Lighthouse Home AI Camera | OhGizmo! By Gadget Flow on 03/07/18 • Leave a comment! Say hello to the ultimate smart home security camera. 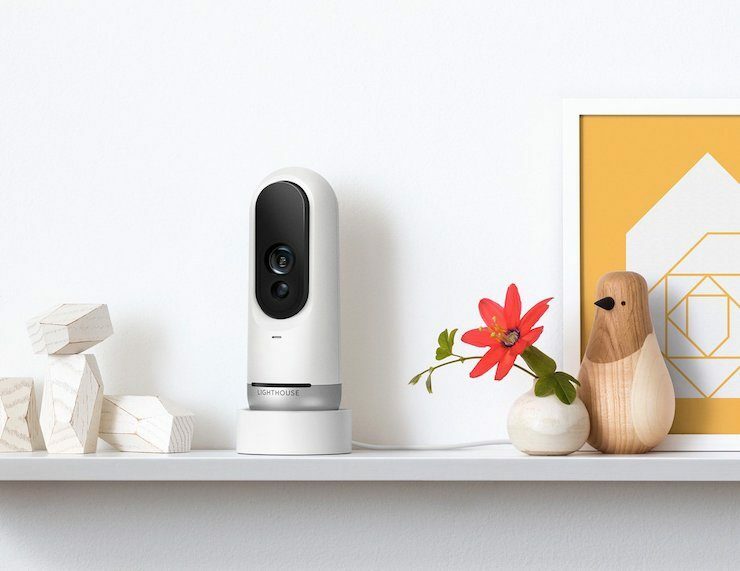 The Lighthouse Home AI Camera uses AI and 3D sensing technology instead of motion detection. Derived from self-driving car technology, it tracks 3D movement to prevent false alarms from shadows or light changes. Lighthouse can tell the difference between adults, kids, and pets, and even learns your family members and trusted guests. Industry-leading privacy controls, two-way talk, night vision, and siren come standard, but you get so much more. Lighthouse is like the search engine of your home.